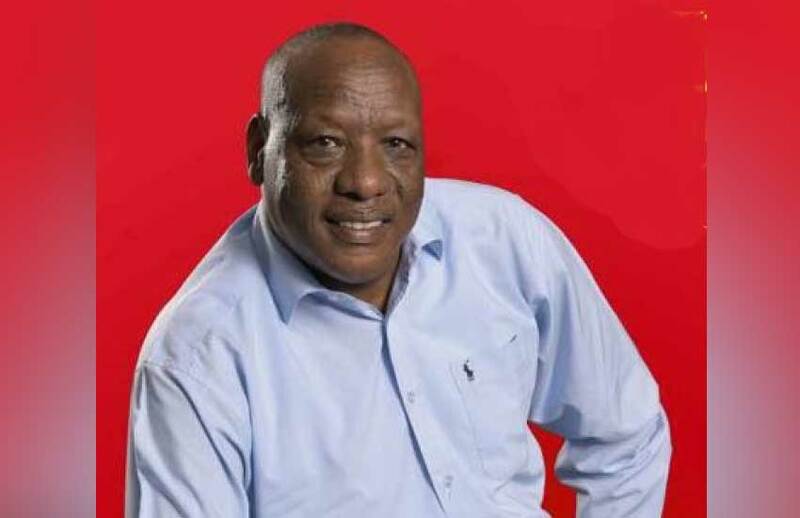 Samburu North MP Alois Musa Lentoimaga’s first wife is a displeased woman after her husband of more than 35 years married a younger second wife behind her back. 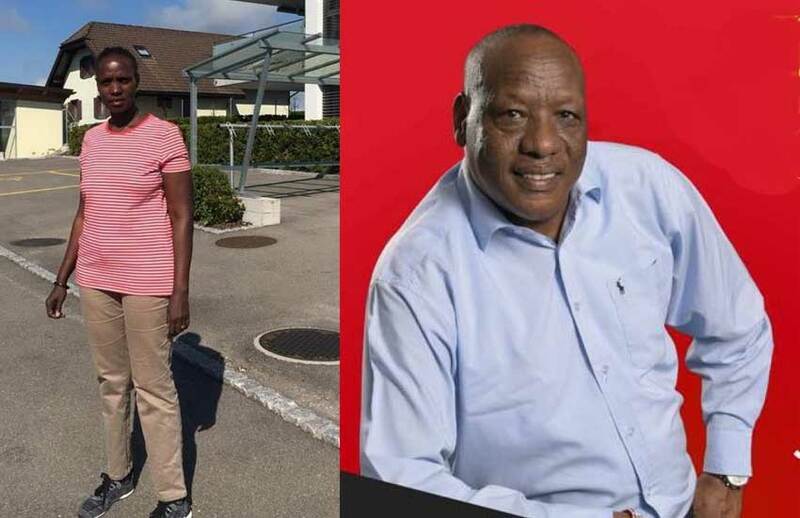 Raphaella Lento, 48, was so unhappy with the marriage that she ran from their matrimonial home and made it public knowledge her husband’s extra-marital affairs on the constituency’s Facebook Page, Samburu Development Forum. “I want to inform everyone that marriage is a choice and as the wife of the MP who has been with him through thick and thin, I don’t know the girl that my husband will marry on 29th,” reads her post in part. According to the Nairobian, the mother of two, aged 30 and 25, further accused her co-wife of being a homewrecker. “In real sense, I’m quitting my marriage to this 24-year-old lady because I and Lentoimaga belong to the old group, while Jamila belong to my children’s age group…she has a degree but I think she went to the school of home breakers…” she continued. The lawmaker has however reached out to his wife and is trying to calm her down noting that he is in consultation with the elders. “Raphaella was not happy and ran away, but we have sorted out the matter with elders, that is why I’m still held up in Baragoi. I’ve done my things in the open unlike those who kill to clear their footprints (sic),” the Nairobian quoted the legislator. “We are taking her complaint into account and I will take her to the United States for a 10-day tour so that she can relax,” he said. He did however state that while it is impossible for two women to share a compound, the law does allow polygamy. In March 2014, Parliament passed a bill allowing men to marry multiple wives while giving the woman the right to veto the husband’s choice. This clause was later dropped amid opposition from the female lawmakers. The President described the act as one “which consolidates various laws relating to marriage – provides procedures for separation and divorce. It also regulates the custody and maintenance of children in the event of separation and divorce”.